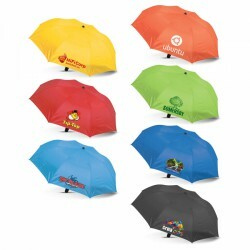 Branded travel umbrellas when travelling will impress everyone. 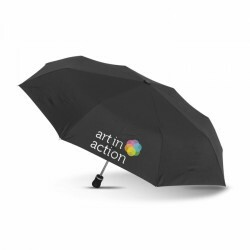 No one likes to get caught in the rain and these promotional folding travel umbrellas printed with your brand name or logo will always be a welcome sight during conferences and tradeshows. 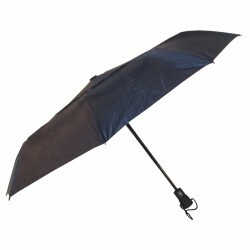 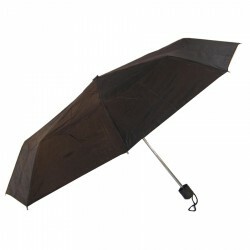 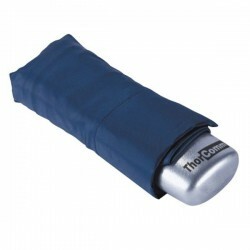 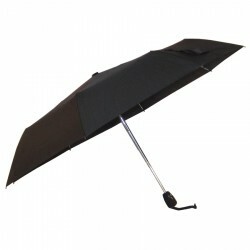 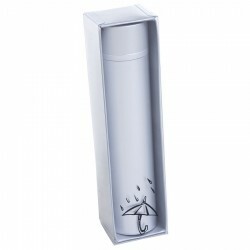 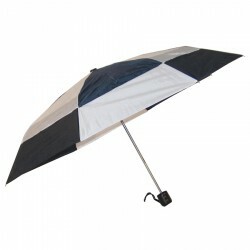 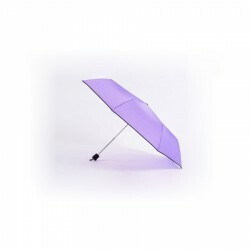 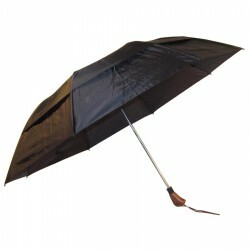 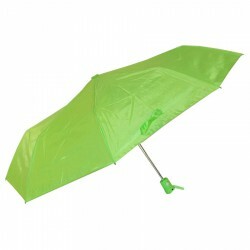 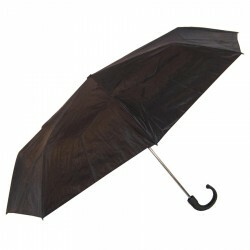 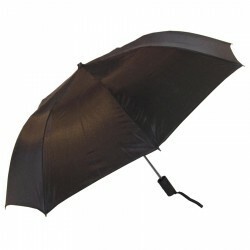 Promotional Product Experts offers a unique collection of compact umbrellas to choose from in different colours and designs. 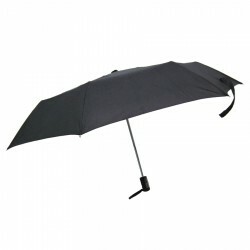 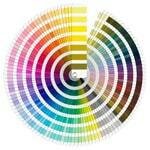 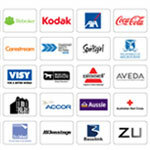 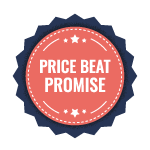 You are sure to find one that fits your marketing needs and budget. 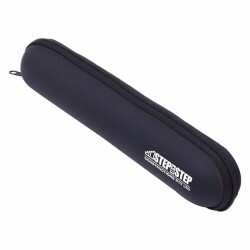 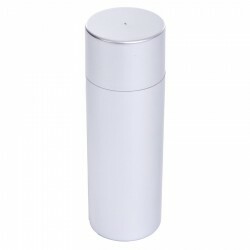 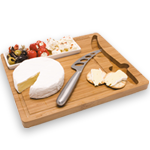 Some even come in canisters which make great business gifts to loyal customers. 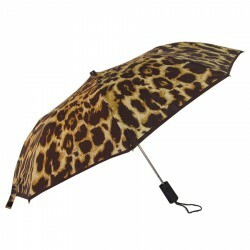 Be sure to ask about wholesale orders and international shipping.